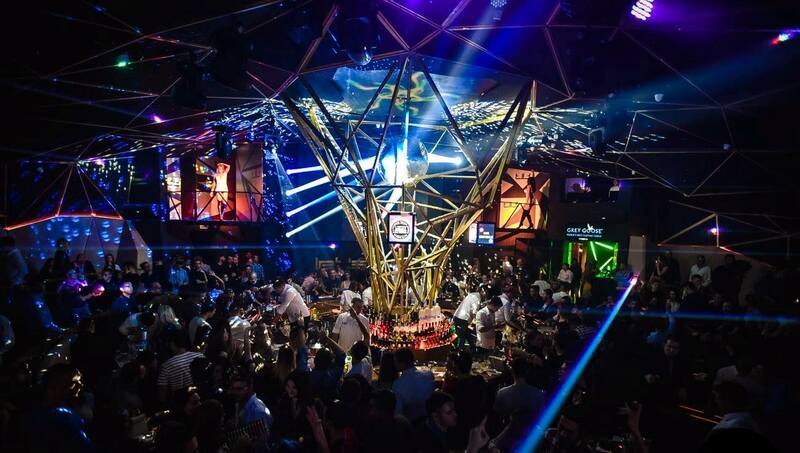 Clubs in Belgrade, or better say clubbing in Belgrade is one the most popular activities in Belgrade. 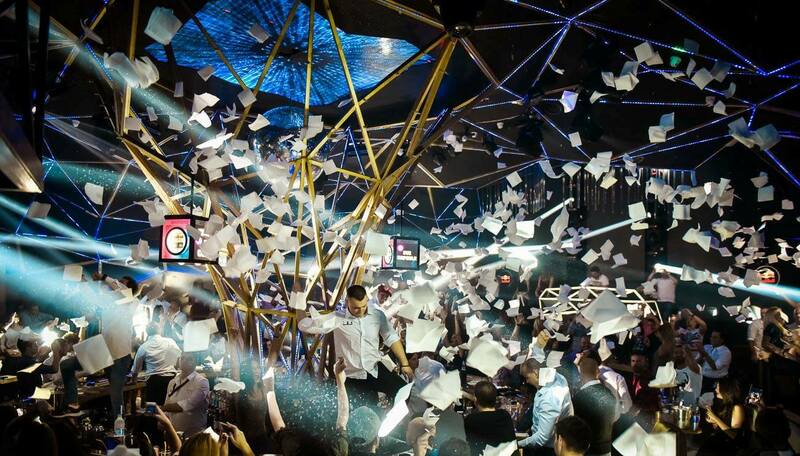 Does not matter is it working day, or is it weekend, we party every day like it is our last! Join us tonight, and be part of “regular” Tuesdays at club Tilt. This night has one of the most popular parties of Belgrade nightlife, and it is totally dedicated to the music of the 90’s. Every tuesday it’s a little bit different: Resident DJ has backup of the most popular singers from this era- live performances of serbian and worldwide singers! 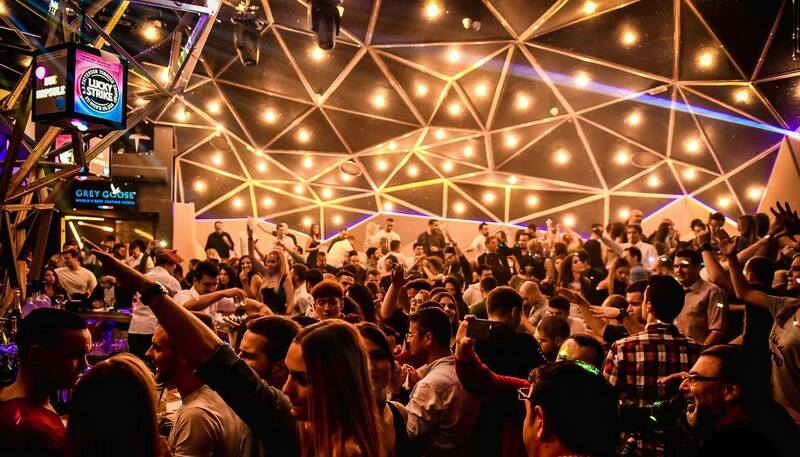 Tilt is well know because is winter variation of the club Freestyler, one of the most popular clubs in Belgrade. It is located in always crowded Beton hall, during morning, day, evening and night, and works on Tuesdays, Fridays and Saturdays.